Its a Wednesday night in Memphis and you're looking for something to do. You're in luck because Wednesday night has quite a few options. You can go to Blind Bear for team trivia or Brass Door for British Bingo. If you're looking for something a bit more exciting, look no further than historic Beale Street! Wednesday night is Bike Night on Beale. 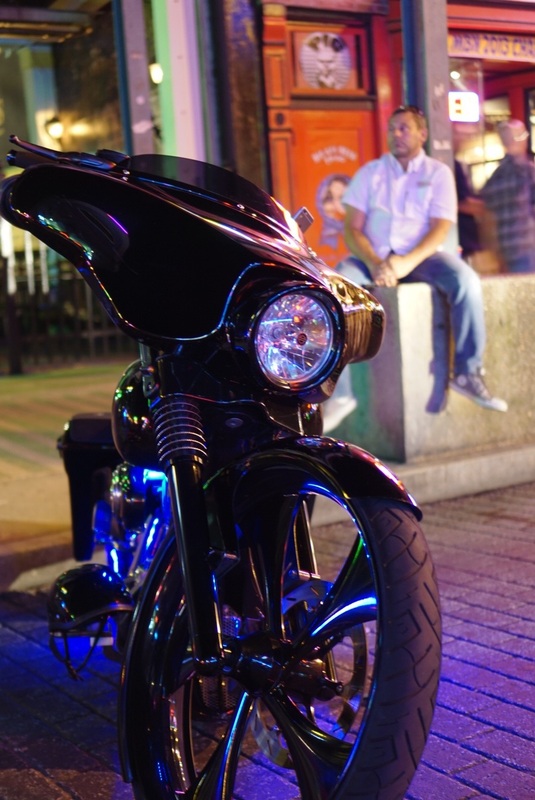 Each Wednesday Beale is filled to the brim with Harleys, Hondas, Suzukis, cruisers, sport bikes, and even the occasional Slingshot. You will get to see some amazing custom bikes and some overall friendly people. It's a great time for the whole family as well. There were lots of kids out last night and of course you can grab dinner at one of the many establishments on Beale. I personally love Dyer's and Miss Polly's. If you bring the kids, remember some of these bikes are loud. Just an FYI. So get out there and do something fun in Memphis! This big town is full of great things to do if you really want to do them. 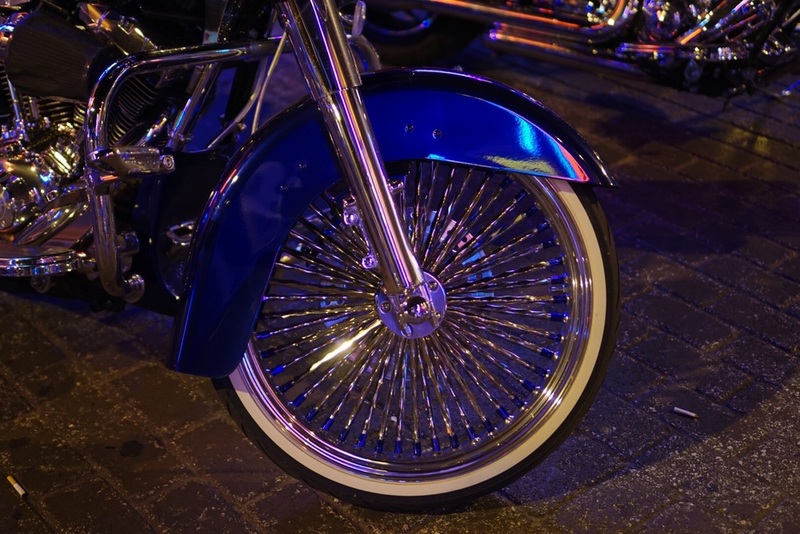 Have you ever been to Bike Night? If so, drop a comment about your experience.